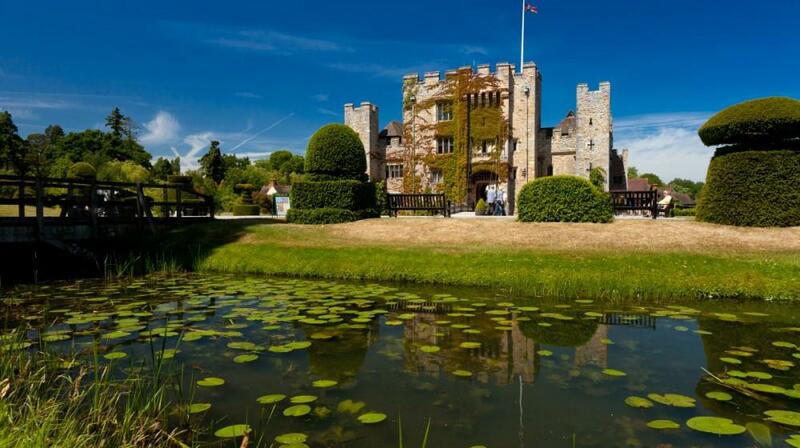 Set in 125 acres of formal gardens, this 13th-century double-moated castle offers luxurious yet modern bedrooms with free Wi-Fi. 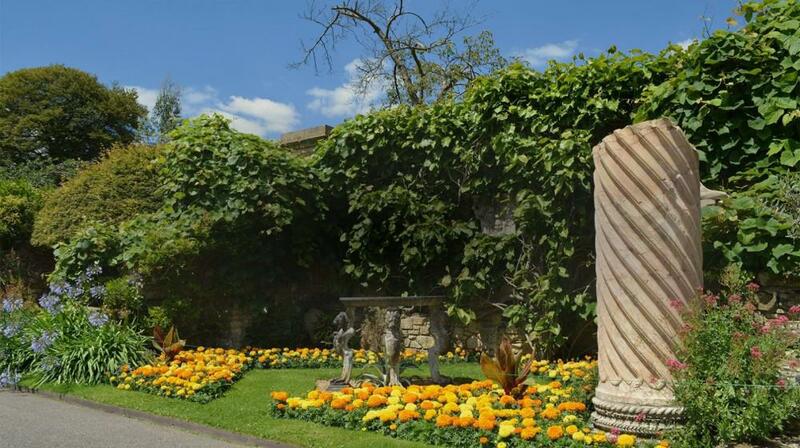 Access is via the private gated entrance and guests have free parking in a private car park. 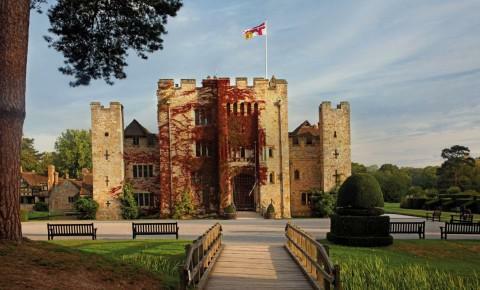 The rooms at Hever Castle are beautifully appointed and individually styled with some rich fabrics and antique furnishing. 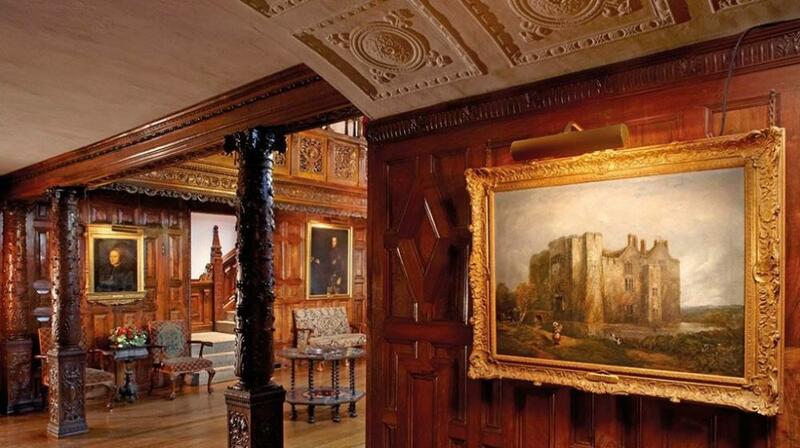 They are located in the Astor Wing and the Anne Boleyn Wing of the castle and set apart from the area's the day visitors have access to. 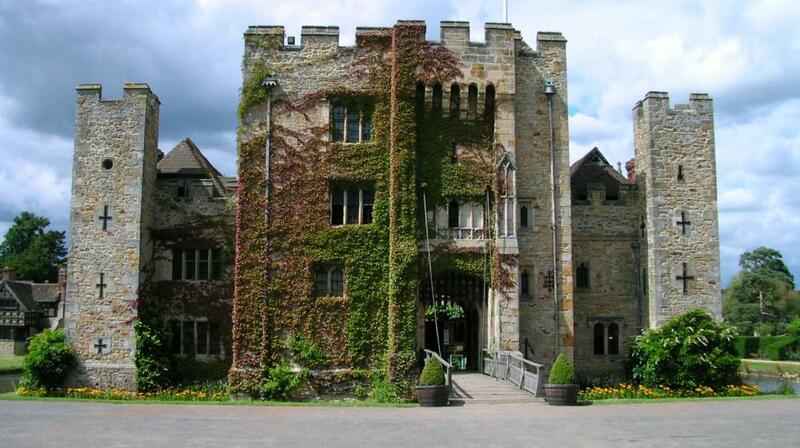 The Moat Restaurant serves lunch on days when the castle is open to the public. It offers a choice of hot and cold food, and a variety of freshly made sandwiches and castle-baked cakes are also available. There is a wonderful pub within walking distance for evening meals. 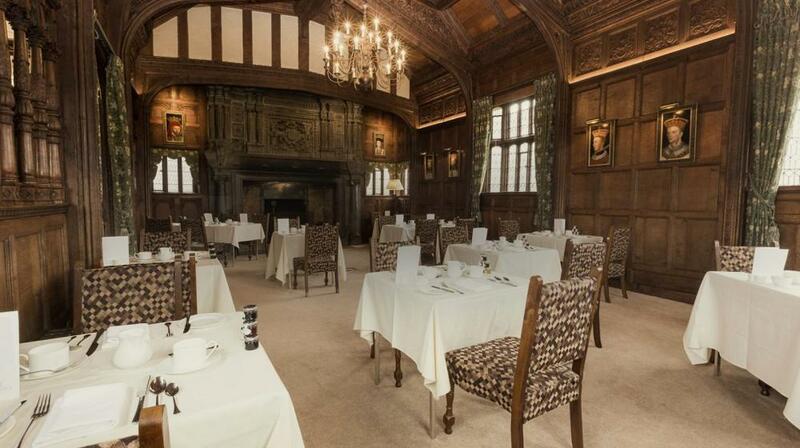 Breakfast is served to guests in the Astor Wing or the Anne Boleyn Wing. 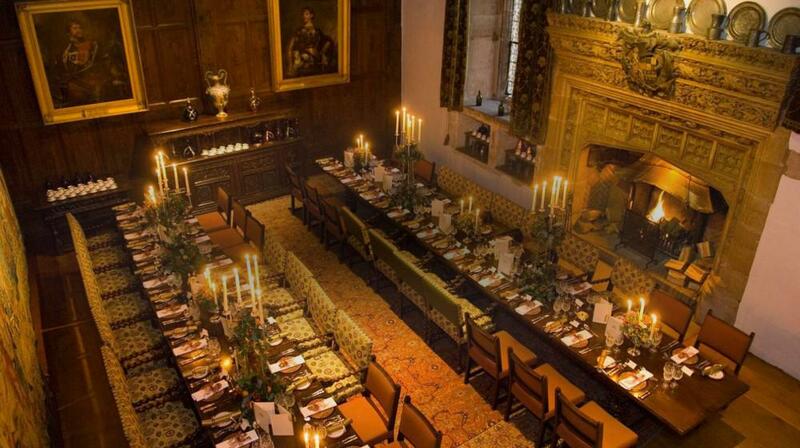 The castle has historic 16th century portraits, paintings, furniture and tapestries. 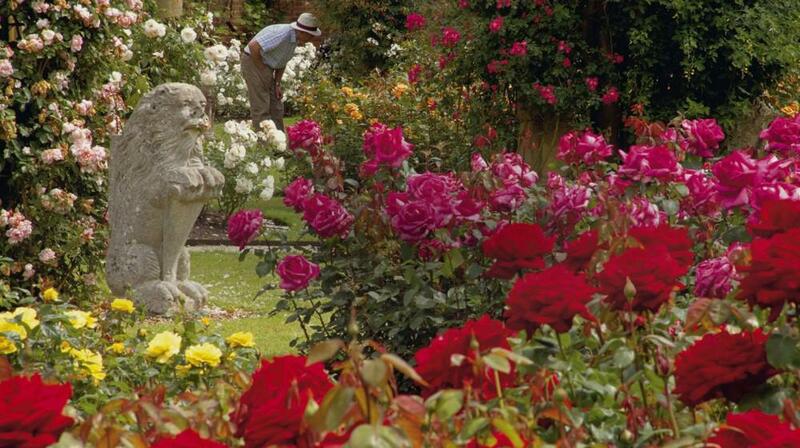 Access is included in the bed and breakfast rate and the gardens can also be privately enjoyed by guests outside of opening times. The golf club is just a 2-minute drive. 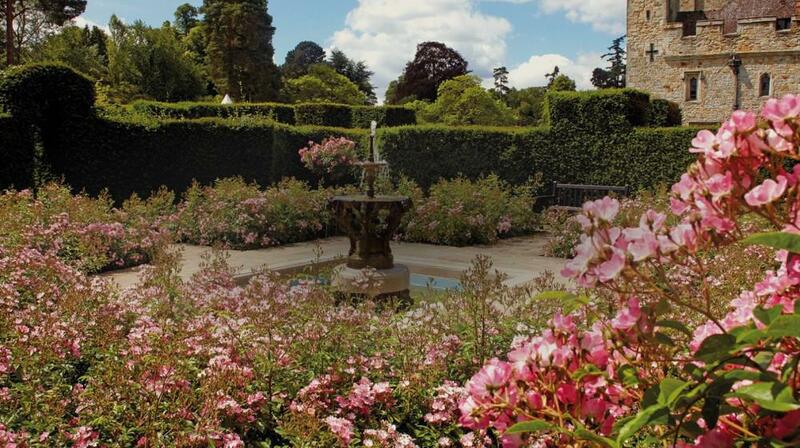 Local places of interest include Chartwell and Penshurst Place. All bedrooms have been individually styled. 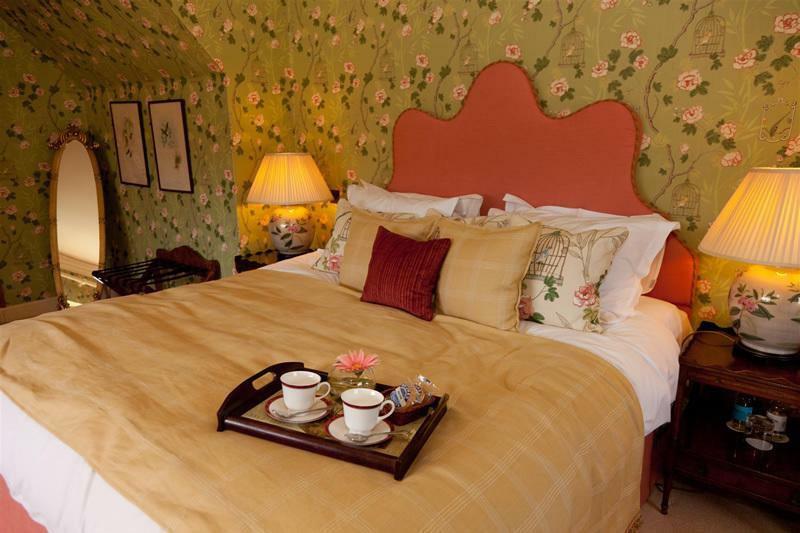 All rooms include crisp linens, rich fabrics, antique furnishing and ornate fireplace. 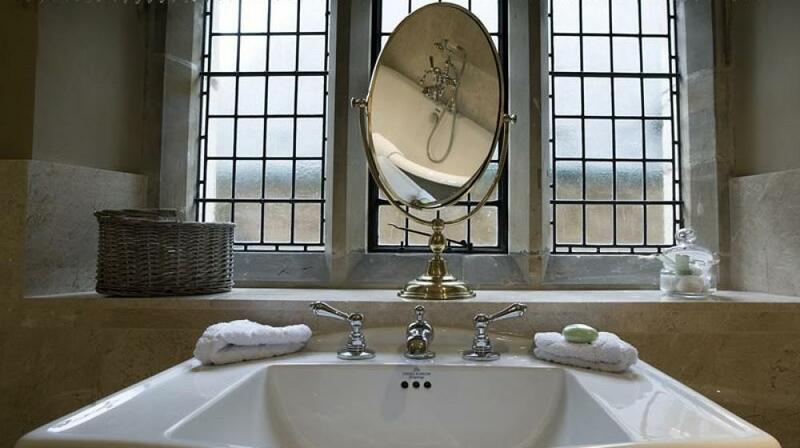 Some bathrooms have a roll-top bath and some have a luxurious walk-in shower. 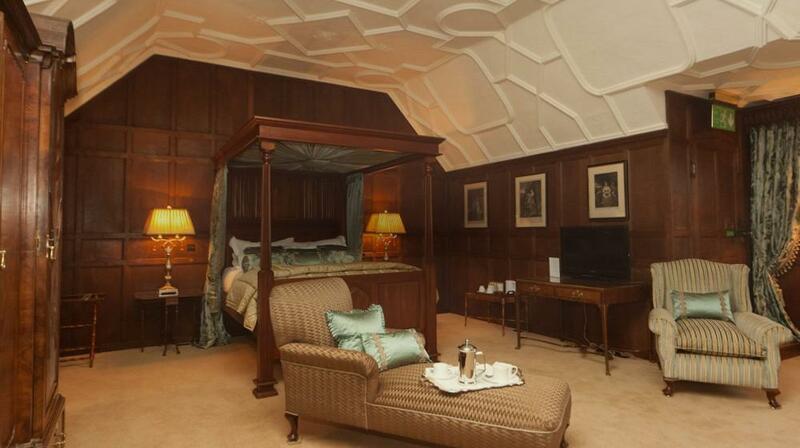 Some of these rooms can accommodate 1 extra bed for a child under 12, subject to availability. Please request at the time of booking. All bedrooms have been individually styled. 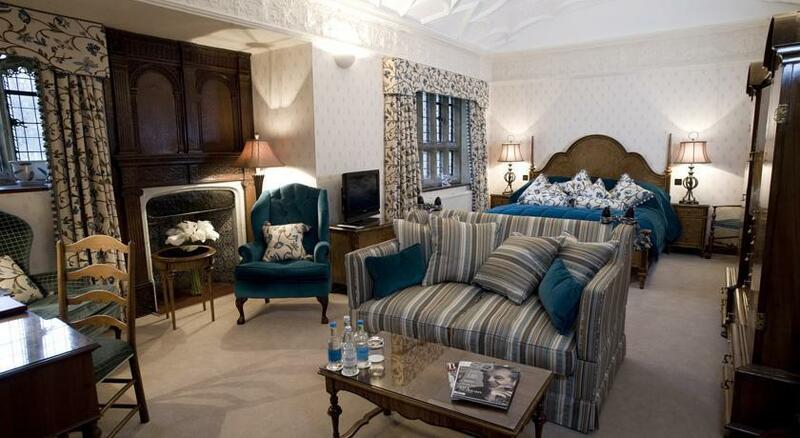 Features include crisp linens, rich fabrics and antique furnishing and fabrics. 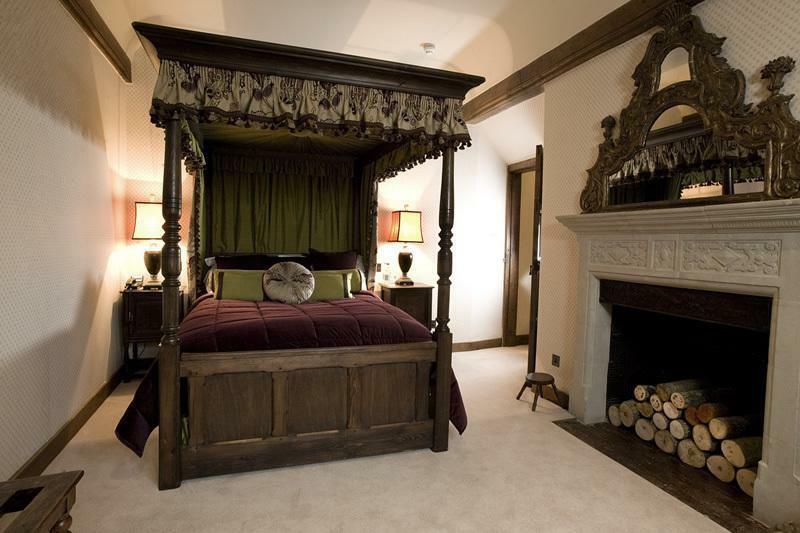 Some bedrooms have ornate original fireplaces. Some bathrooms have a roll-top bath and some have a luxurious walk-in shower. 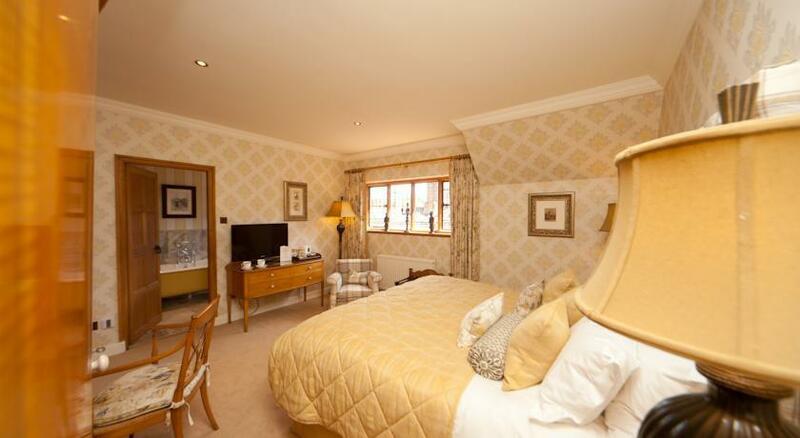 Some rooms can accommodate children aged 12 and under on an extra bed or a baby in a cot. Please request at time of booking, subject to availability. 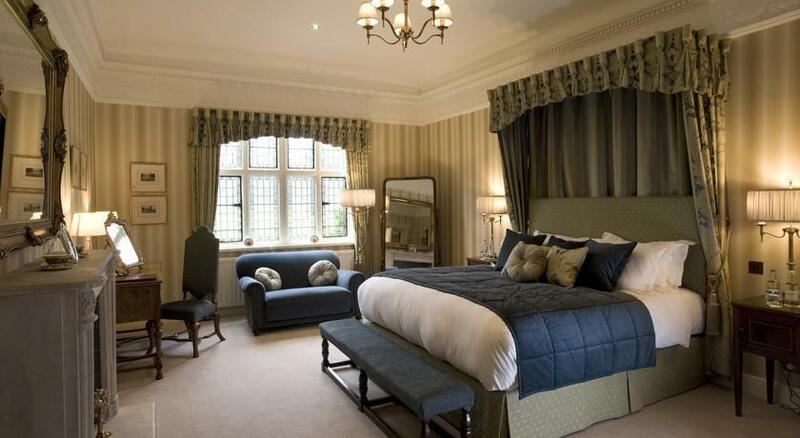 Individually styled rooms with crisp linens, rich fabrics, antique furnishings and ornate fireplace. This room can accommodate 1 child aged 12 or under on an extra bed or a baby in a cot, subject to the availability of extra beds. Please request at the time of booking. All bedrooms have been individually styled. 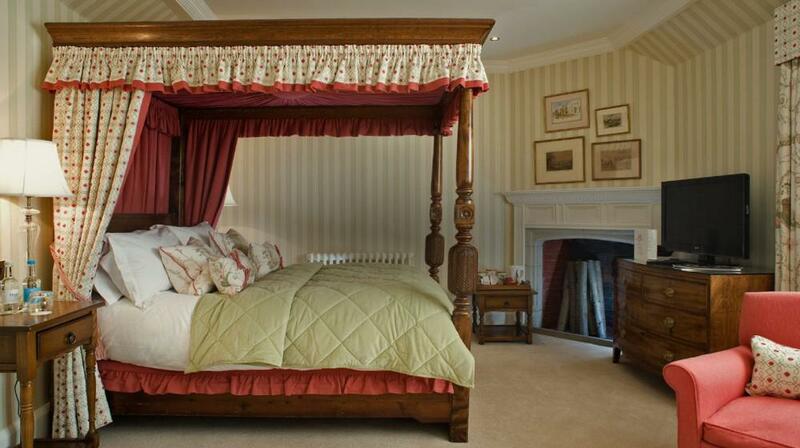 Features include crisp linens, rich fabrics and antique furnishing. 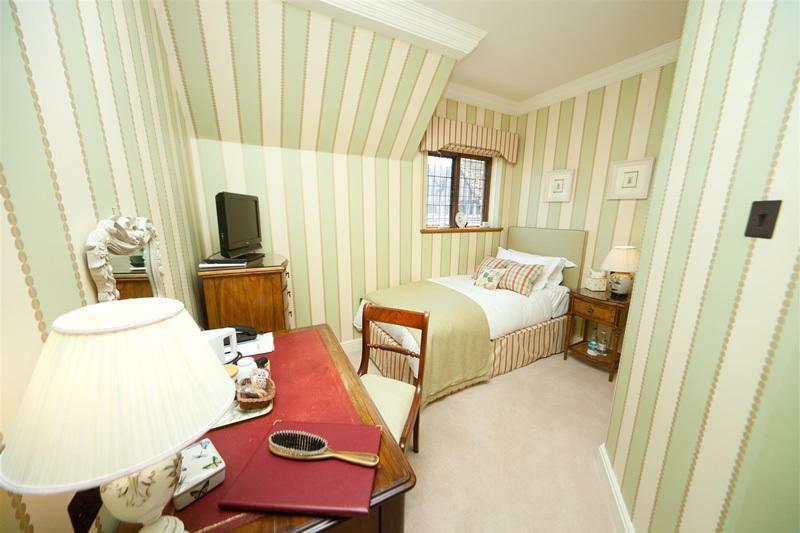 This cottage features 2 large double rooms with en suite bathrooms on the ground floor. There is 1 double/twin room and 1 single room with 1 bathroom on the first floor. There is a lounge with access to an covered outdoor seating area. 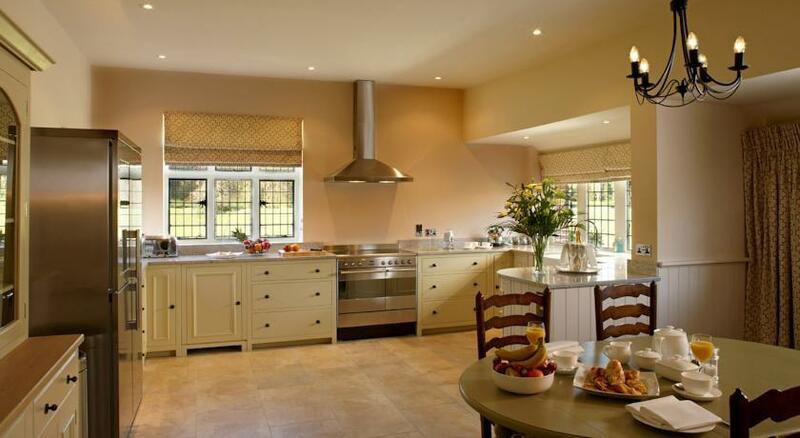 An open plan fully equipped kitchen with a dining area are also available. A dishwasher, a flat-screen TV with Sky channels and DVD player are included. 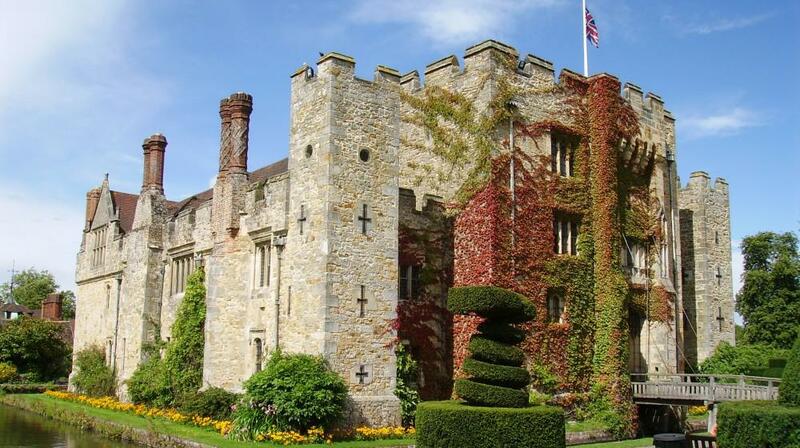 It benefits from a covered terrace overlooking the Castle, gardens and moat. 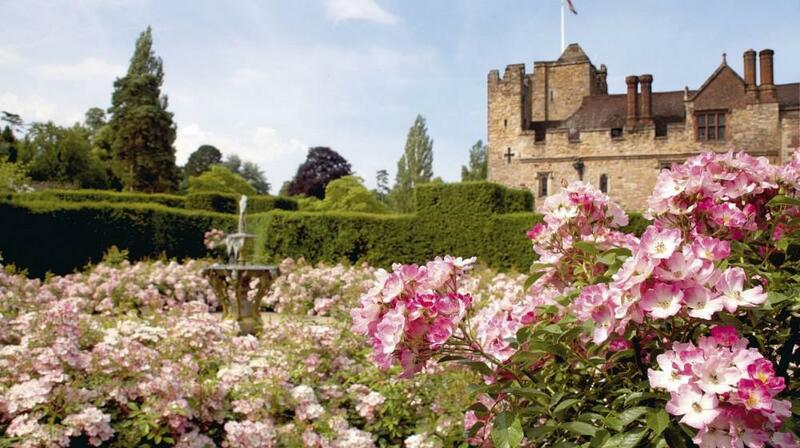 Package includes tickets to Hever Castle and Gardens for the duration of stay on days when the castle and gardens are open to the public. 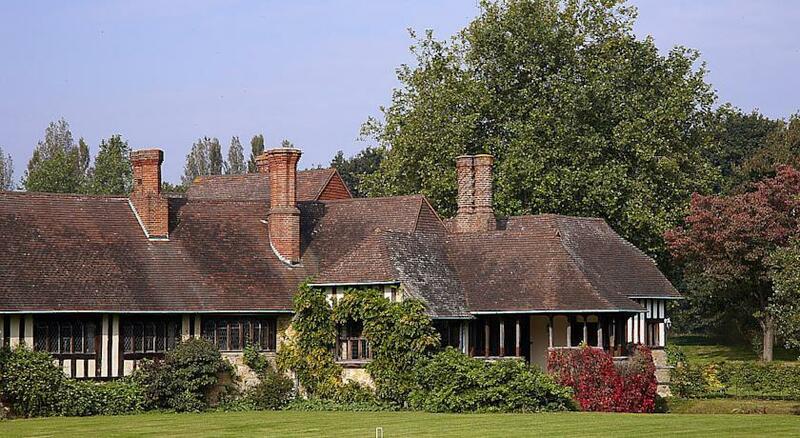 This cottage requires a damage deposit of GBP 250 upon arrival for incidentals. This deposit is fully refundable upon check-out and subject to a damage inspection of the accommodation. 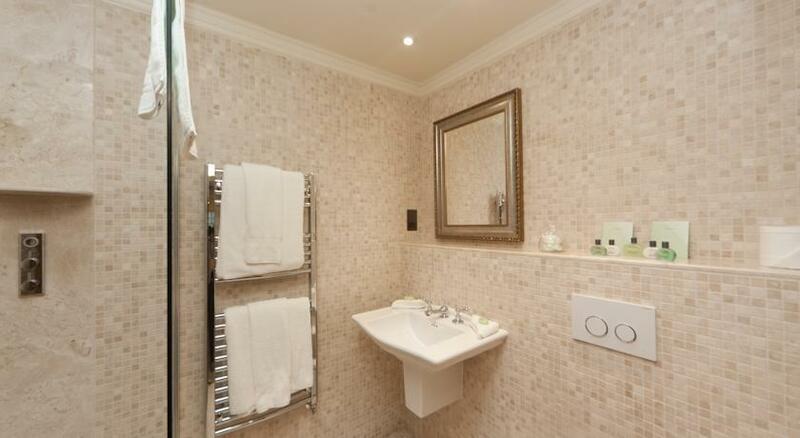 This double room features facilities for guests with disabilities and incorporates a contemporary 'wet room' and a separate dressing room area. There are also views of the cobbled courtyard. 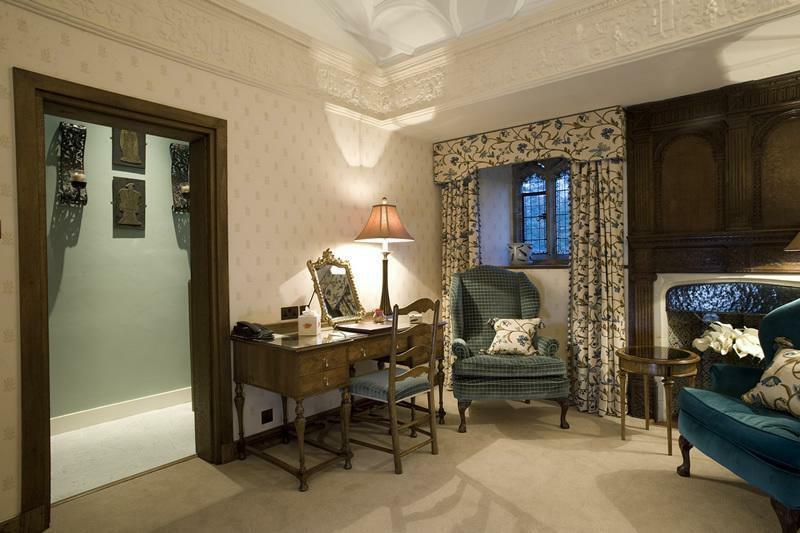 This twin room features an ornate fireplace, an antique wardrobe, a lawn view and an original 'Astor Slipper Bath'. This room does not accommodate any extra beds or a cot. 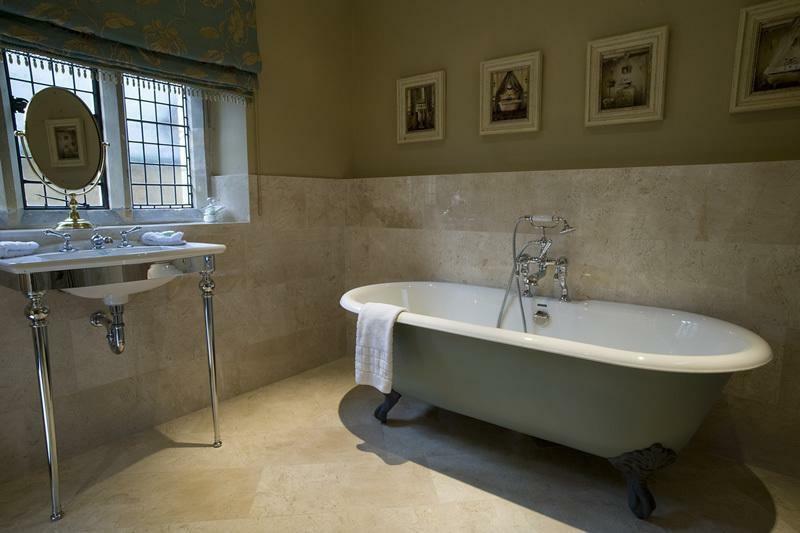 This room offers twin beds, two armchairs positioned by the period leaded windows, an en-suite with a bath and a separate walk-in shower. 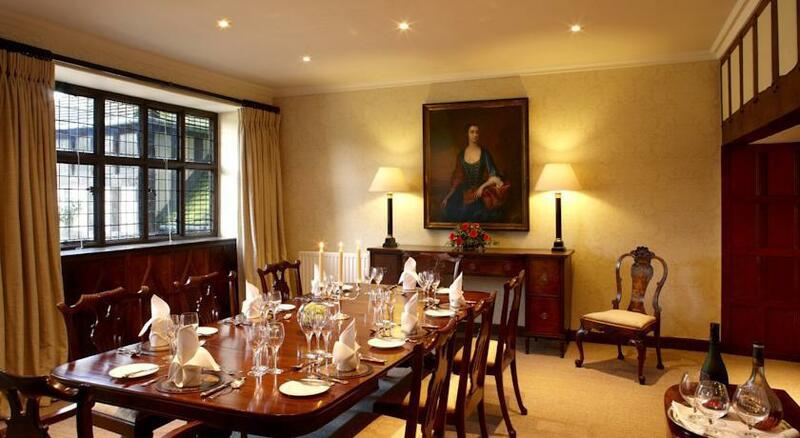 With period features including leaded windows, this room has armchairs and en suite facilities. A bedroom with leaded windows and views of the castle. The bathroom offers a wet room. 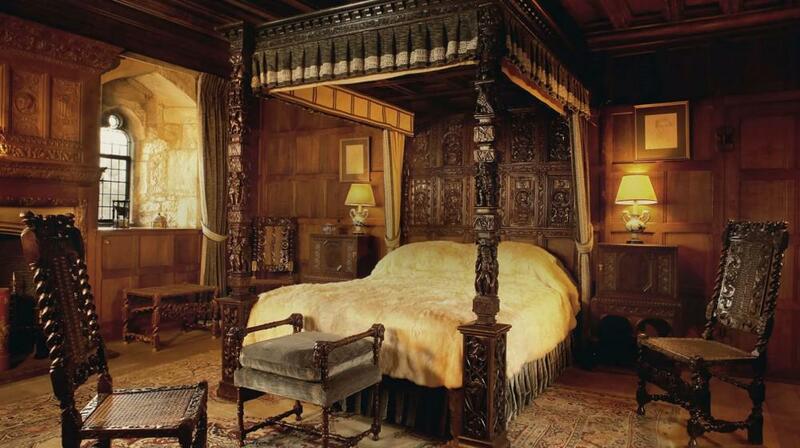 Please note that no extra beds or cots can be placed in this bedroom. Some bedrooms can accommodate children but not all, subject to the availability of suitable rooms and extra beds / cots. For more information please contact the property using the details on the Booking Confirmation. This stunning suite has views across Anne Boleyn's Orchard to the castle. 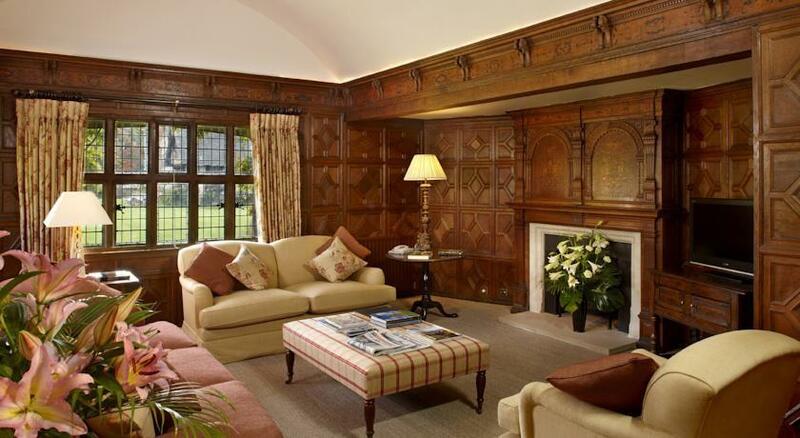 It enjoys a large Romanesque 7ft bed and a seating area within the room offering a comfy sofa by the window. This sofa can be sofa bed for two small children if preferred. The bathroom has a roll top bath and walk in shower. 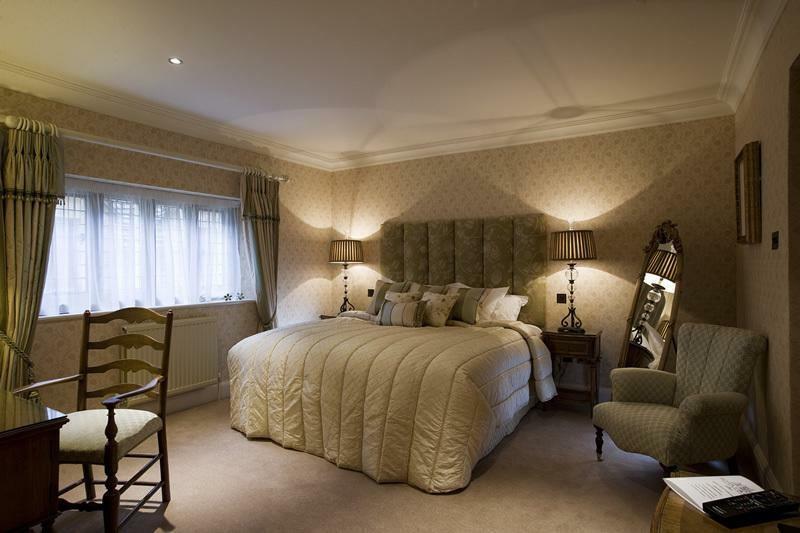 This room can accommodate 2 children aged 12 and under on the sofa bed and 1 baby in a cot. Please request at the time of booking. 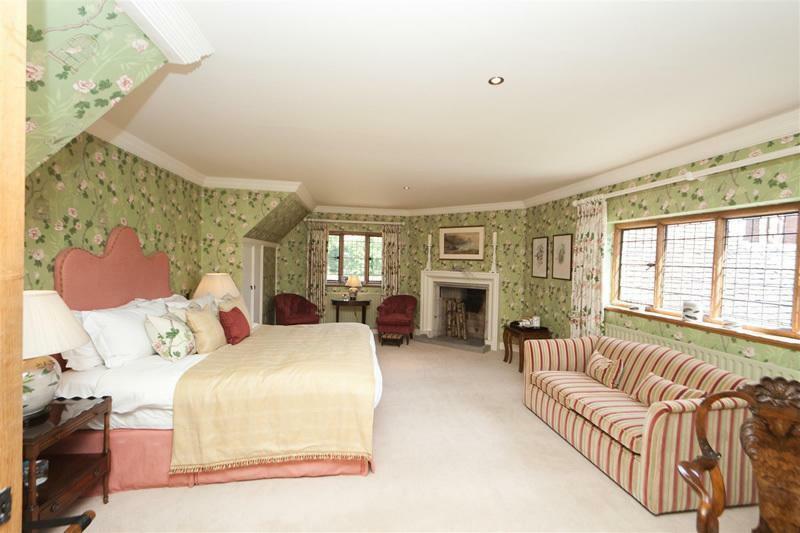 One of these rooms can accommodate a child up to the age of 16 on a truckle bed. Please request at the time of booking, subject to availability of this particular room. A small twin room with period leaded windows and a fireplace. The bathroom offers a walk-in shower. 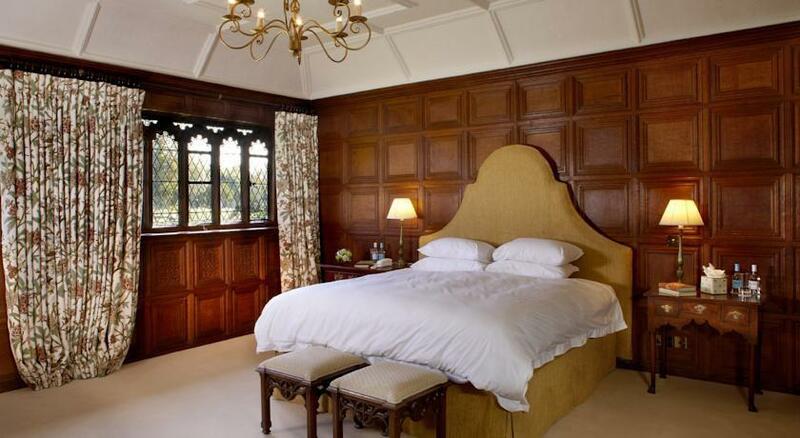 With views over the Tudor lawns, this double room features a satellite TV and an electric kettle. One room offers a sofa bed for 2 small children 12 or under, 1 room can accommodate 1 extra bed, subject to availability. Please request at the time of booking.